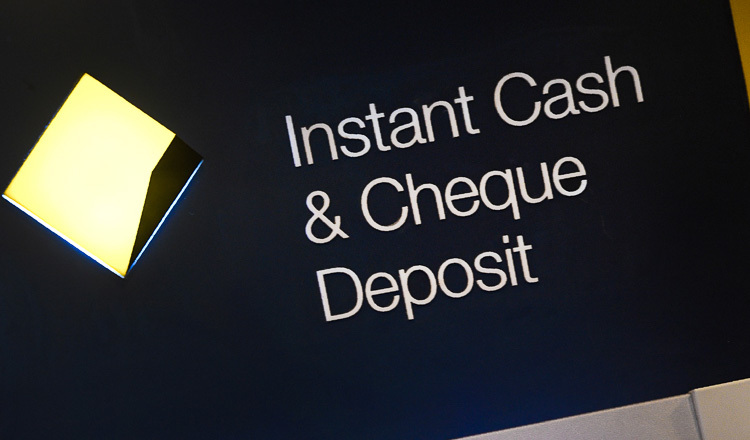 KUALA LUMPUR (Reuters) – Australia and New Zealand Banking Group Ltd.’s plans to sell its stake in AMMB Holdings (AmBank) Bhd. have fallen through after a proposed acquisition of the Malaysian lender by a domestic rival was scrapped, sources familiar with the matter said. 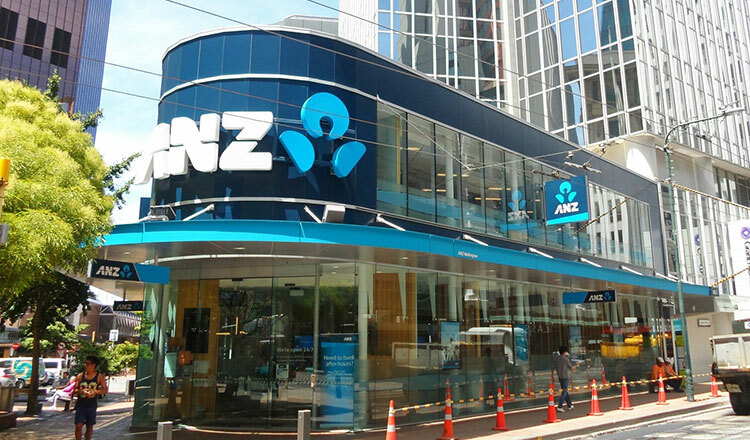 ANZ had been in talks to sell a 24 percent holding, worth around $790 million at current market prices, to a Malaysian pension fund KWAP. But the failure of AMMB and its bigger rival RHB Bank Bhd. to agree on terms had also scuttled this deal, the sources said. “KWAP is only interested in the merged entity,” one of the people said, although he added that KWAP had once expressed interest in ANZ’s stake prior to AmBank’s talks with RHB. The sources declined to be identified as they were not authorised to speak to the media. ANZ and KWAP declined to comment. 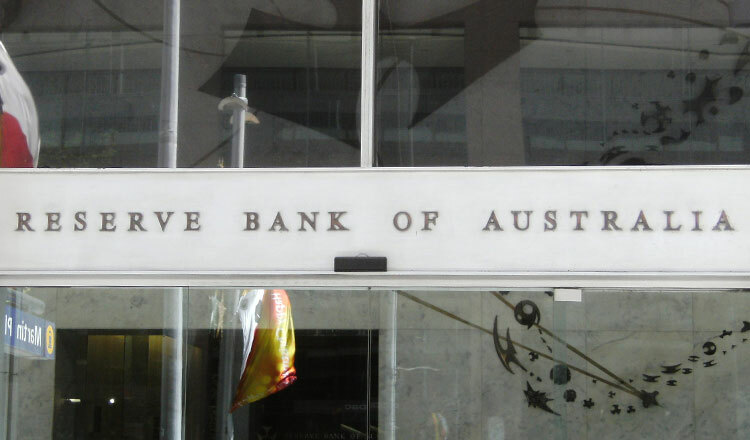 ANZ has been trying to sell its AmBank stake since early last year as it dials down its ambitions in the region and divests minority holdings. AmBank has also lost some of its lustre after it was dragged into a political scandal linked to state fund 1Malaysia Development Bhd and Prime Minister Najib Razak. Najib has been buffeted by allegations of graft, in particular by revelations of the transfer of hundreds of millions of dollars into his AmBank account in 2013. RHB had been in discussions to acquire Ambank, which has a market value of 14.15 billion ringgit ($3.3 billion), in an all-stock deal that would have cemented its position as the nation’s No. 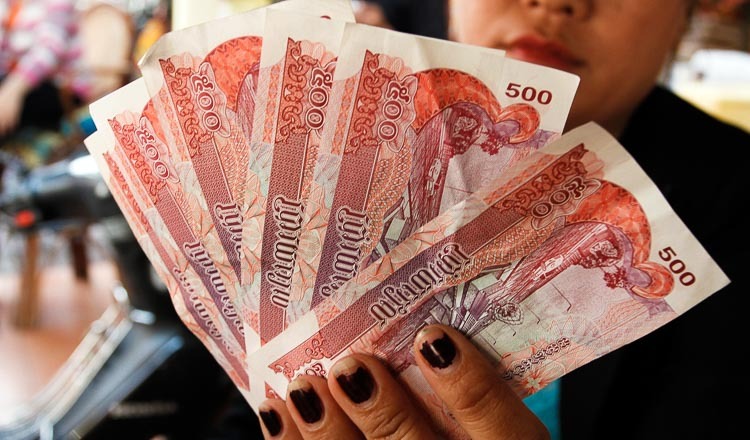 4 lender behind Maybank, CIMB Group Holdings and Public Bank. AmBank is the sixth-biggest. The same source said the talks had faltered on differences in valuations that arose from contingent liabilities. Shares in RHB climbed 3.9 percent late yesterday trade after the collapse while those in AmBank fell 2.3 percent. ANZ’s stock ended flat. 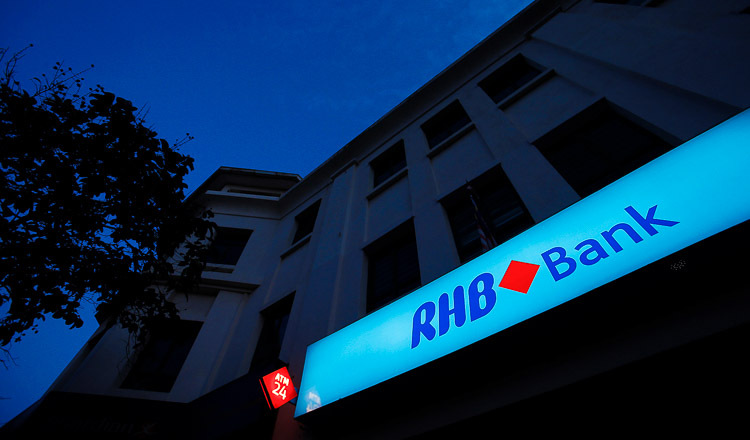 Hong Leong Investment Bank research analyst Khairul Azizi Kairudin said in a note yesterday that both RHB and AmBank had likely found it difficult to extract synergies from the deal. “In addition, we see another stumbling block being the huge overlaps for both banks serving similar markets,” he said. This is the second time merger and acquisition talks have fallen through for RHB. In 2014, RHB, CIMB and Malaysian Building Society started negotiations over a $20 billion three-way merger to create Malaysia’s largest bank, but the talks collapsed in 2015.